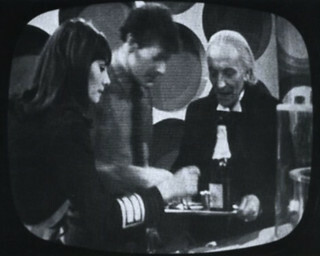 During production of The Dalek Master Plan in 1965, the production team realised the seventh episode of the mammoth 12-part story would fall on Christmas day. 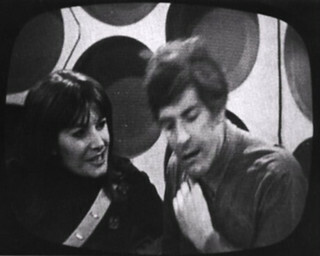 Rather than reschedule, the writers took the opportunity to have an 'intermission' from the main Dalek storyline, and produced a whimsical adventure which wouldn't affect viewers should they miss it. 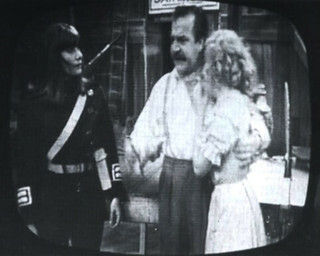 The Feast of Steven is essentially two storylines; the first being set in a Liverpool police station, where the Doctor is arrested for loitering, while the second has the TARDIS crew on the run from an angry film crew after they accidentally land in the middle of a 1920s film set. 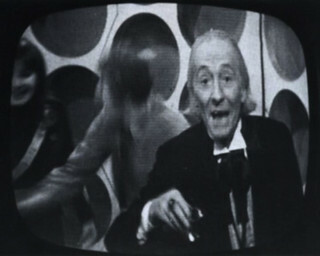 The episode concluded with the infamous scene where the Doctor turns to the camera and wishes viewers at home a happy Christmas. 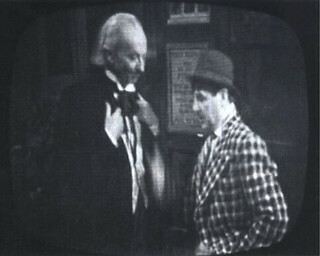 The episode went to air on Christmas Day 1965, at the special time of 6.36pm, and ran for 24'36". 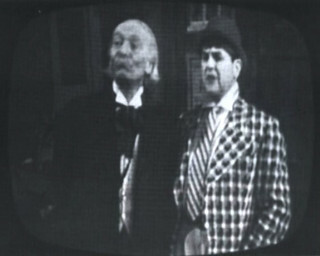 Sadly, like many other episodes from the era, this would be the last time the episode would be seen. 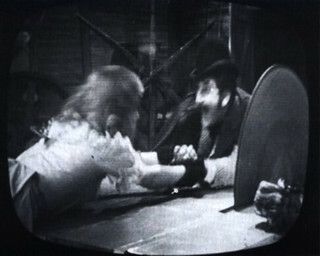 Due to the comical nature of the episode, it was deemed unnecessary for it to be telerecorded onto 16mm film, as it wouldn't be sold overseas (when The Dalek Master Plan was offered for overseas sales, it was classed as an 11-episode story). 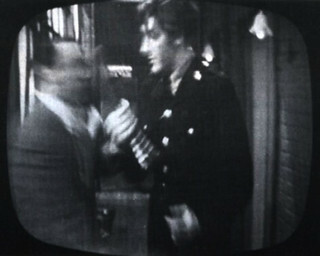 As such, the episode only existed as a 2" 405-Line Quad tape, before being wiped by the Engineering Department on August 17th, 1967, along with several other episodes of the story. 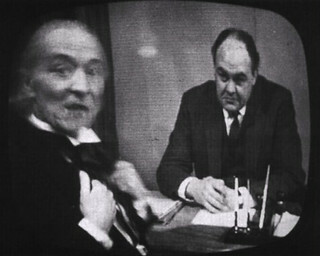 As surviving paperwork indicates that no other copy was made, this episode is now considered gone for good. 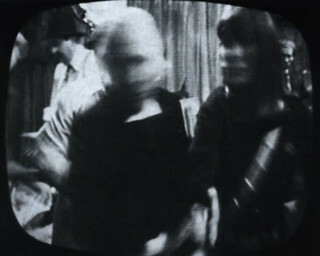 The complete audio soundtrack of this episode was recorded off-air by fan Graham Strong, which allowed the episode to live on, albeit in audio only. 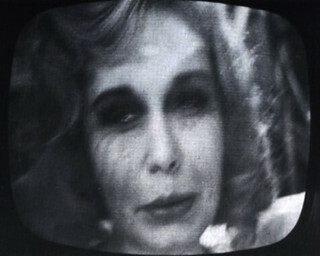 Of the visual representation however, the 20 images that you see below are all that remains. 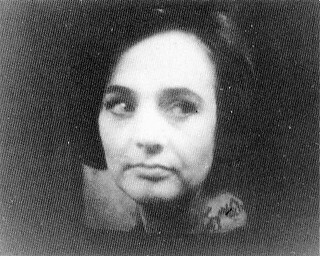 These were taken by actor Robert Jewell, whose main association with Doctor Who was as a Dalek Operator. 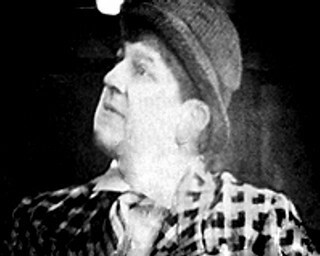 In this story though, Jewell was able to get out of the Dalek casing and play the role of Bing Crosby (the man in the checked shirt). 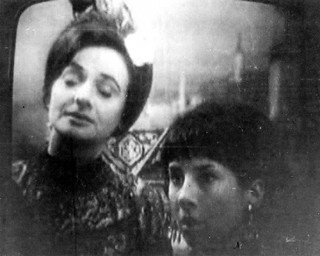 Marco Polo is the largest casualty of the historical dramas from the William Hartnell era. 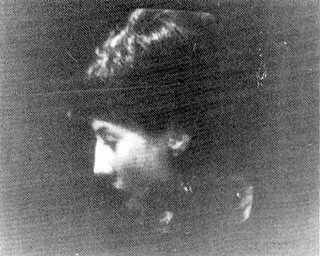 The seven-part story is considered a classic by those who were fortunate enough to see it. 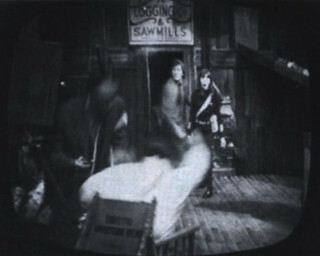 Until the late eighties, only audio recordings of the episodes were known to exist, but despite a hoard of roughly 200 photos taken during production, no image or clip existed of what the serial was like on screen. 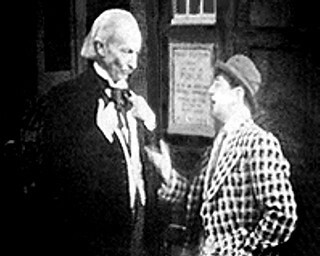 That is, until DWB 57. 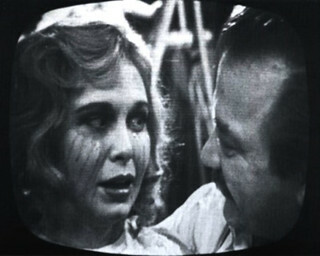 A fan watching the episode during its screening on the ABC in Australia grabbed a stills camera and took a handful of photographs. 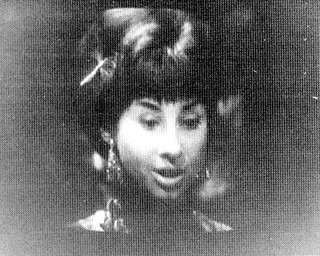 What he captured were seven tantalising images, two from episode 6 and five from episode 7, and were later published in DWB issue 57. 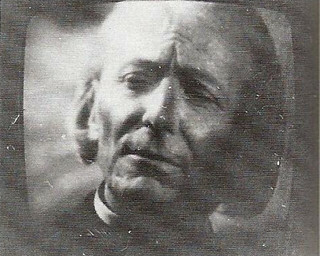 The unidentified photographer also took two photos from The Aztecs, one from ep 2 and one from ep 4; these photos have often been confused with coming from Marco Polo. 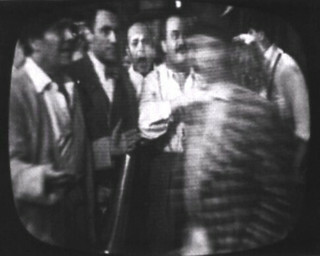 In February 2004, it came to light that Tele-Snaps from six of the seven episodes had been recovered from its original director, Waris Hussein. 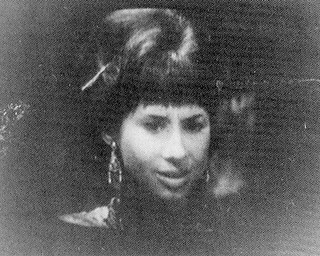 The Tele-Snaps were of greater quality than those captured in Australia, but these images still remain as a memory of an episode we may never see again. 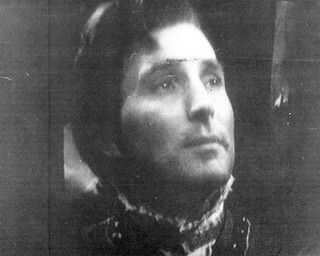 Special thanks to Ash Stewart for providing me with these images, and thanks to Jon Preddle for the corrections. 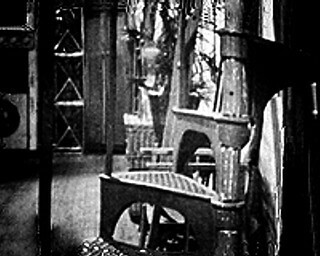 Production designer Chris Thompson took 26 off-air photographs of The Evil of the Daleks 1 when it screened on 20 May, 1967. 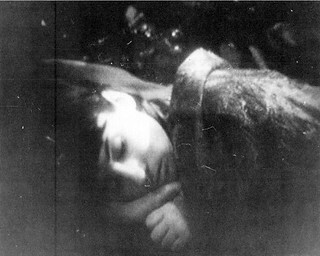 I'm not in possession of these photos; instead I highly recommend purchasing the most excellent Nothing at the End of the Lane issue 3; see here for details. 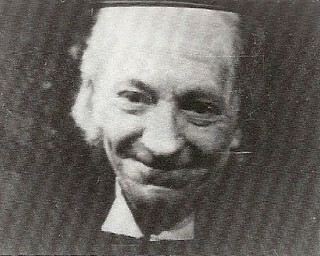 A fan of the series, Terry Reason, took three photos of The Evil of the Daleks 4. 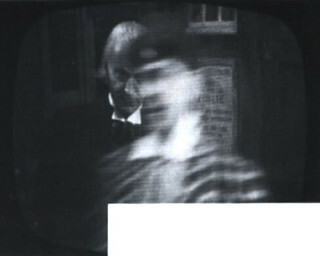 Finally, DWAS artist Gordon Lengden took a pair of photos from repeat screening of The Evil of the Daleks 6 (broadcast 27/07/1968), mainly of the newly-created Daleks acting like trains. 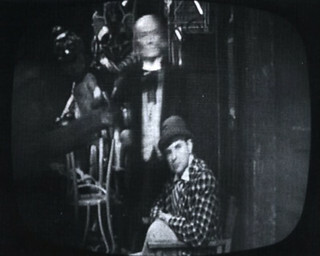 Terry Reason also took two photos from The Web of Fear 5, though this episode is now in existence.